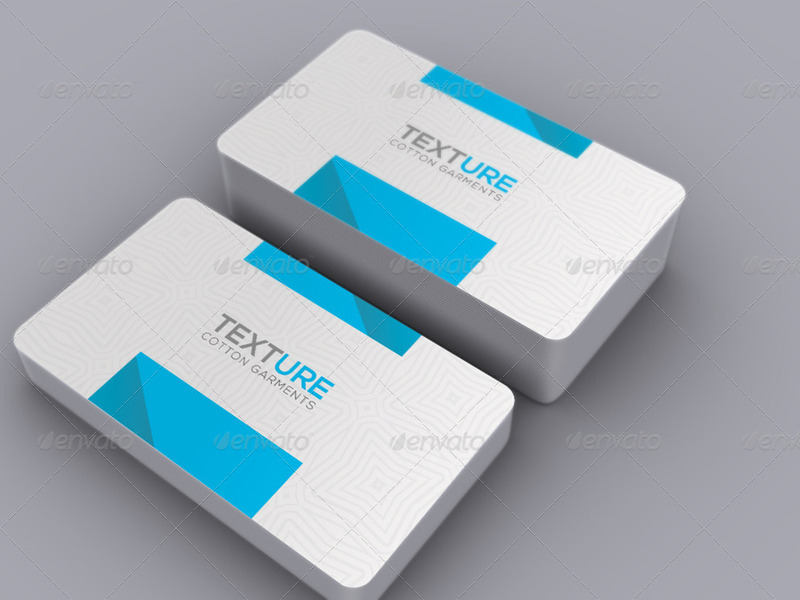 This Business Card has been updated on 01/20/2014. 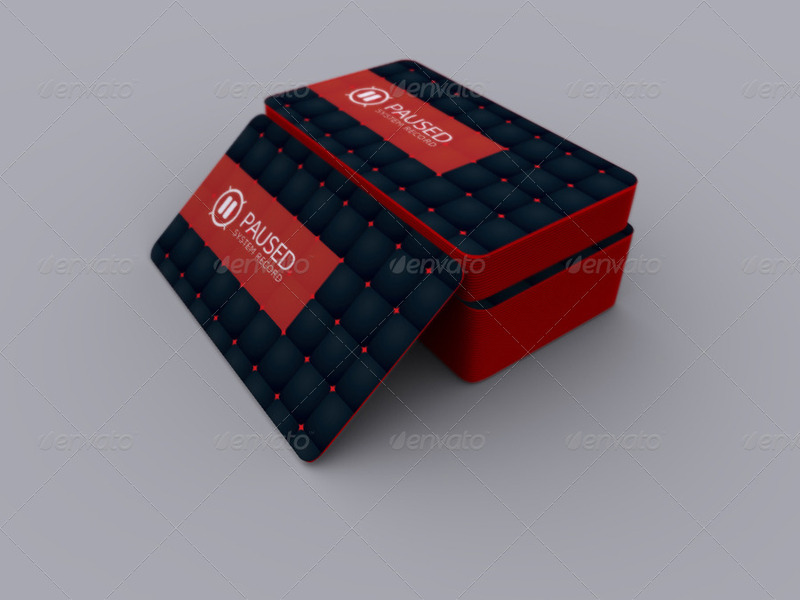 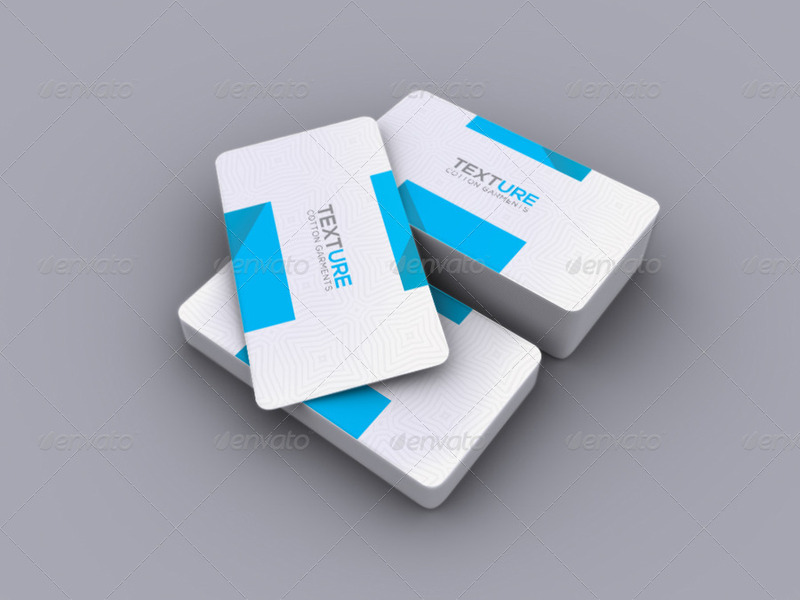 •   Included files are psd & help.pdf. 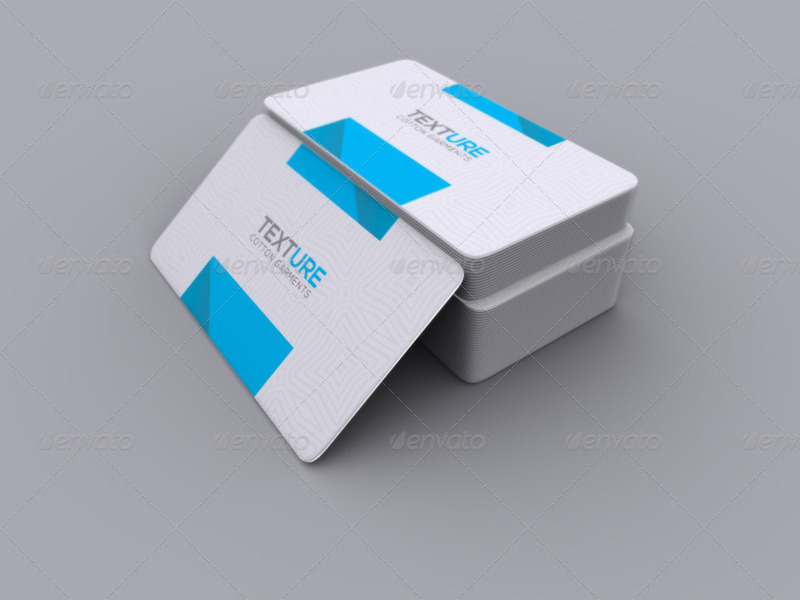 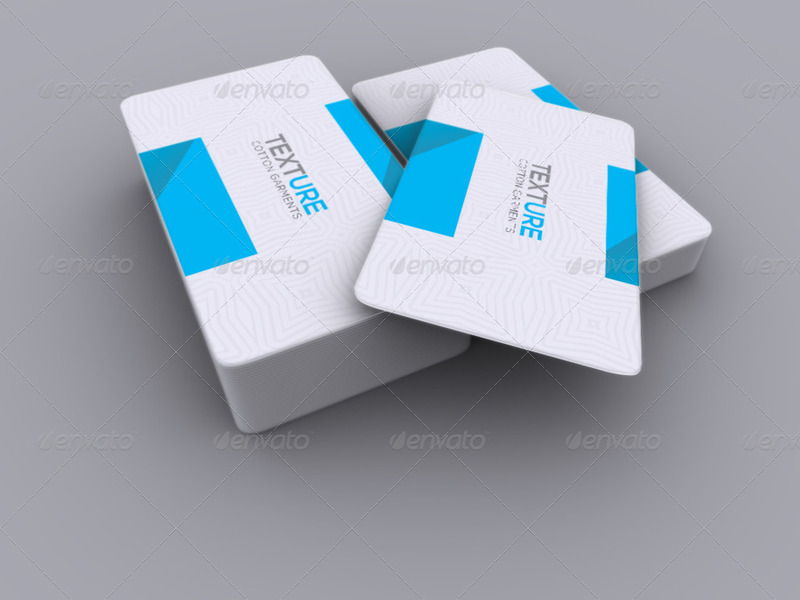 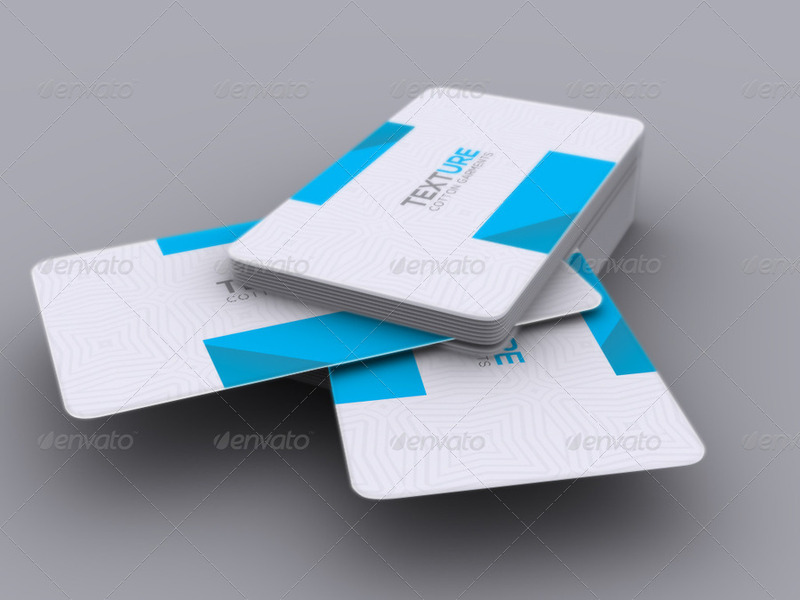 Business card size must be 3.5×2 inch for the best result.